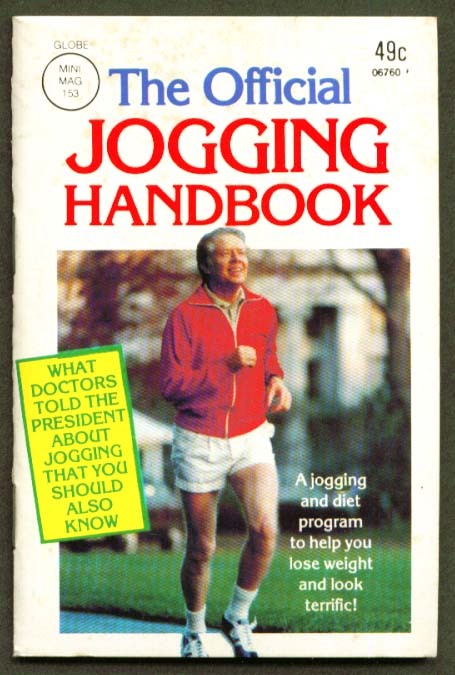 In honor of President's Day, we thought it would be fun to see which of our nation's leaders shared in our love of running. 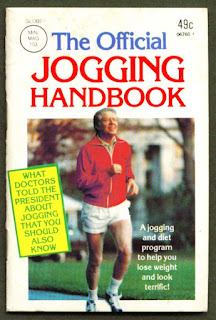 It's pretty well known that Bill Clinton was a runner, even if his most famous runs included stops at McDonald's (pre-heart ailments, of course). 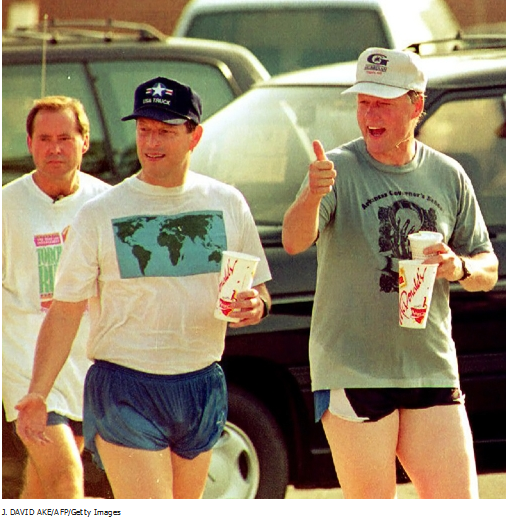 All joking aside, it has been well documented that Clinton is a regular runner and while in office, he often took other heads of state, dignitaries and colleagues out for a run through Washington, DC. No comment on those shorts! As you can see, Al Gore was not only Clinton's presidential running mate, but often his running partner. 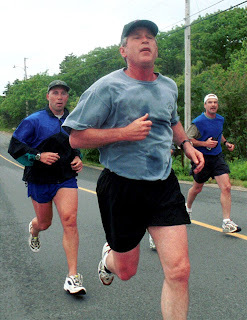 In fact, Al Gore ran the Marine Corps Marathon in 1997. 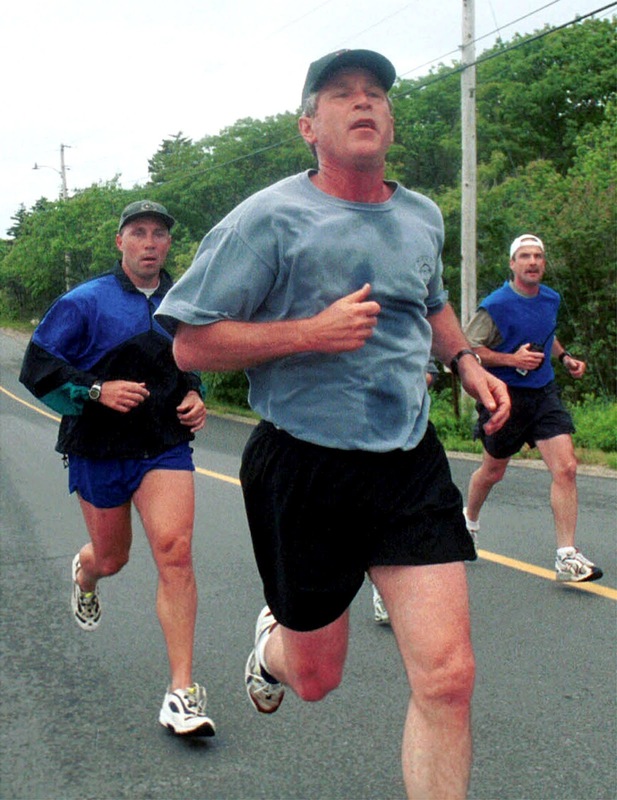 Former President George W. Bush was also a marathoner. He ran the 1993 Houston Marathon in under 4 hours. 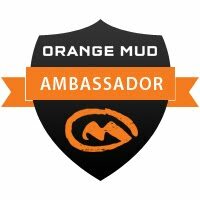 Not bad, GW! 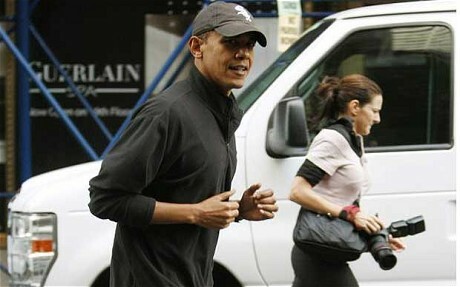 President Obama is not only an avid basketball player, but he's also a runner. He better keep training though, if he wants to be as fit as his wife! 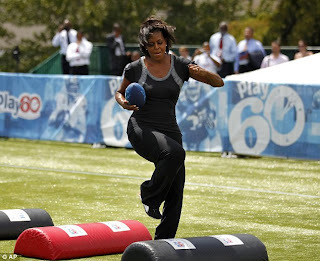 Michelle Obama has to be the fittest First Lady we've ever seen! We've even seen a few Presidential and Vice Presidential Candidates hit the road. 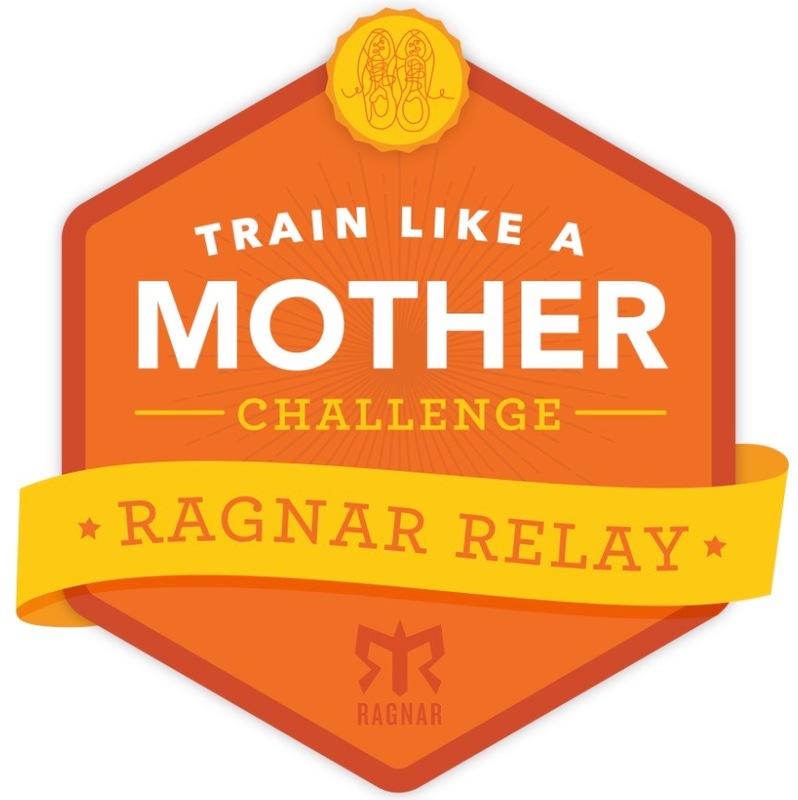 Former Vice Presidential Candidate Sarah Palin is an avid runner. She's finished the 2005 Big Wild Life Runs Marathon (formally known as the Humpy's Marathon) in Alaska in under 4 hours. 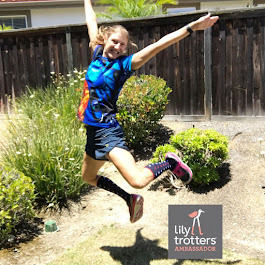 Her running even made the pages of Runner's World in their monthly "I'm A Runner" feature. Pretty good, Ms. Palin. 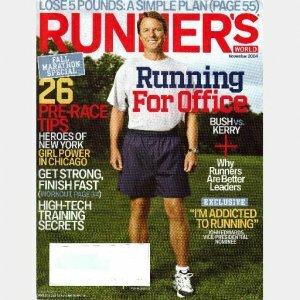 Former Vice Presidential Candidate John Edwards is also a pretty serious runner. He's run 5 marathons, his best being the Marine Corps Marathon in just over 3 and a half hours and has also graced the cover of Runner's World. And there's always the Running Presidents at Nationals Park, home of the Washington Nationals baseball team. 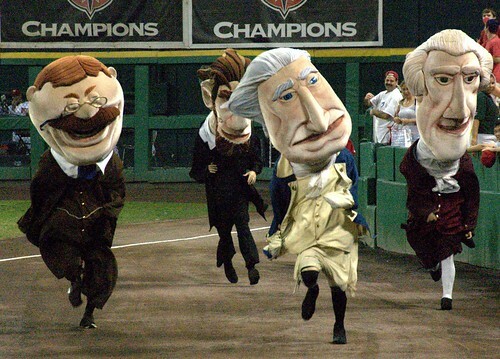 At every Nats home game, George, Teddy, Abe and Tom race during the 7th inning stretch. It's really a sight to behold and if you're ever in DC during baseball season, you should check out a game just for that.